Thursday February 21st, at 6:00pm please join us for a program about steam design fundamentals. The presenter will be Tim Parbs of Badger Thermal Unlimited. He will discuss design fundamentals as well as common pitfalls he has seen through his years of design, installation and troubleshooting steam systems. Tim started as a second-generation steamfitter. He worked his way through installation, service, project management, estimating, service management and sales. He has over 25 years of experience with steam systems. He is currently the president of Badger Thermal Unlimited, a manufacturer’s rep/distributer serving Wisconsin and surrounding areas. He is also a principal at Advanced Steam Technology Co., a manufacturer of ultra-high efficiency steam heating equipment. He provides technical assistance and training, as well as field surveys and steam energy audits. He also conducts frequent Steam Energy Seminars in a glass-piped demo room. 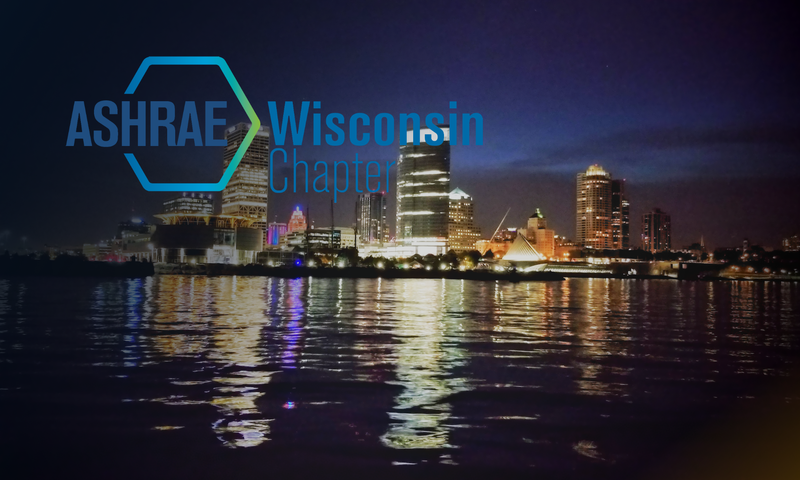 Tim is an associate member of ASHRAE.